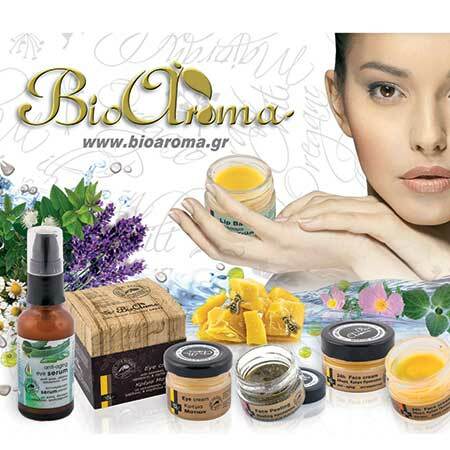 After Shave Moisturizing Face Cream Bioaroma was added to your shopping cart. Deep moisturizing and healing cream for after shaving, treats and nourishes the skin. Deep moisturizing and healing after shave cream Bioaroma, treats and nourishes the skin. Use: Apply a small amount of after shave cream Bioaroma on wet skin, even around the eyes and leave 1' to be absorbed. The skin is hydrated in depth and tightened. The skin texture is velvety and has a seductive aroma.